NASCAR hasn’t placed limits on wind-tunnel testing, yet, but the sanctioning body is keeping an eye on how much time its teams are utilizing the resource. Prior to the start of the 2019 race season, NASCAR notified teams that they would be required to turn in vouchers for any time spent wind-tunnel testing. 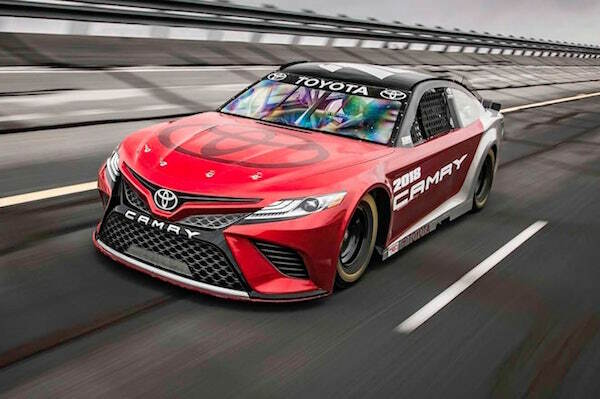 According to 2014 NASCAR Cup Series championship driver and former NASCAR Gander Outdoors Truck and Xfinity series team owner Kevin Harvick, costs of wind-tunnel testing has been exaggerated. Harvick said a mid-range cost for an eight-hour wind-tunnel session is about $20,000 and teams typically spend two to three percent of their budgets on wind-tunnel testing. NASCAR has attempted to cut race-team expenditures through at-the-track testing bans. First came a ban on teams holding their own private tests at tracks hosting races in the specific series in which those teams compete. Then, in 2015, the sanctioning body banned private tests at all race tracks. The only permissible on-track tests are those conducted by NASCAR and Goodyear. Since the implementation of the total ban, teams have resorted to simulation tests.